Point Hut Pond is a beautiful area much valued by local residents, who enjoy fishing, walking and using playground and barbecue facilities. 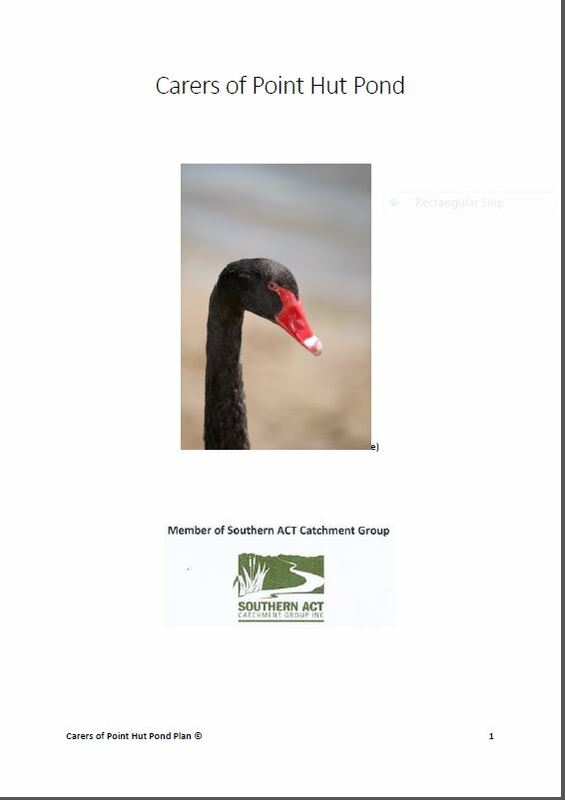 You will see all sorts of wildlife including swans, purple swamp hens, Eurasian coots, native parrots and occasionally pelicans, herons and egrets. The Pond is disappearing. The amount of silt in the Pond is causing the Pond to become more shallow. Last summer the water dried up in some areas which allowed access to the nesting islands in the centre of the Pond. 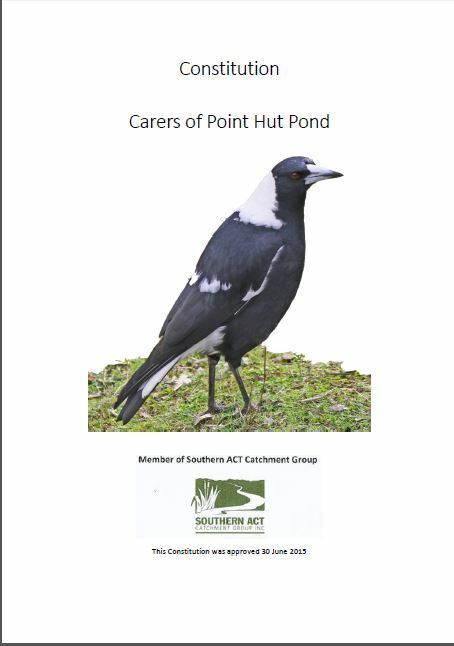 The Carers of Point Hut Pond are tackling some of the problems the Pond faces. Without care what is now our loveliest amenity will disappear.